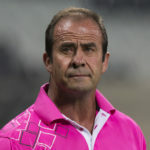 Pumas coach Jimmy Stonehouse says it would be a ‘big opportunity’ to take over from John Mitchell at the Bulls. MARIETTE ADAMS reports. 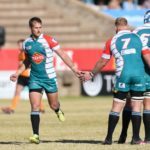 George Whitehead kicked 12 points as Griquas claimed a 27-14 win over the Free State XV in the Provincial Rugby Challenge semi-final in Kimberley on Saturday. 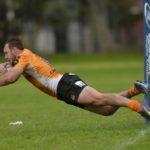 The Pumas scored two tries in the final 15 minutes to grab a 30-17 win against the Sharks in the Provincial Rugby Challenge semi-final in Nelspruit on Friday. DYLAN JACK reports. 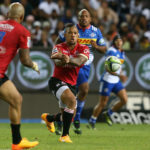 The Lions confirmed on Tuesday that five players, including Elton Jantjies, have been struck by injury. The Free State XV beat defending champions Western Province 26-20 in the quarter-finals of the Provincial Rugby Challenge, while there were also wins for Griquas, the Sharks XV and Pumas. 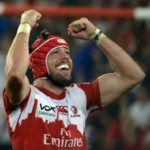 Warren Whiteley has recovered from his knee injury and will lead the Golden Lions in their Provincial Rugby Challenge clash against the Blue Bulls in Johannesburg on Saturday. 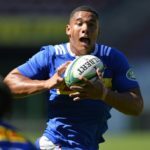 Western Province came from behind to claim a 24-24 draw with the Boland Cavaliers, while there were also wins for the Sharks XV, Griquas, Blue Bulls, SWD Eagles and Golden Lions XV in the Provincial Rugby Challenge. 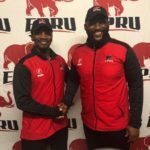 The Sharks XV beat the Griffons 45-43, while there were also wins for Western Province, the SWD Eagles, Free State XV, Blue Bulls and Pumas in the Provincial Rugby Challenge. 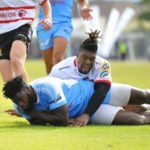 The Blue Bulls claimed a last-minute 27-20 win against the Golden Lions XV in Oudsthoorn, while there were also wins for Western Province, the Free State XV, Griquas, Boland Cavaliers and Pumas in round five of the Provincial Rugby Challenge.